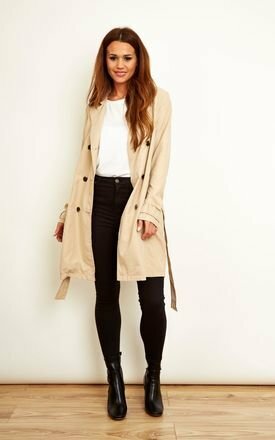 This camel trench coat is to die for! It will keep you snug and stylish for the winter months, and will be easy to throw over a summer dress when it warms up. An all year round item.